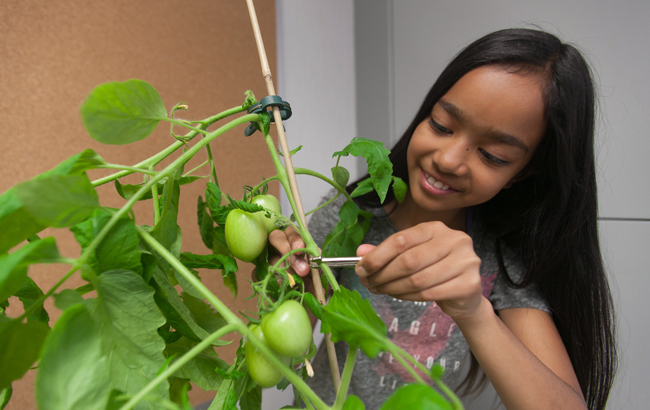 While completing the Tomatosphere™ program, students investigate how to supply space exploration missions with life-support requirements—food, water, oxygen and a way to consume the carbon dioxide exhaled by astronauts—while also discussing the many issues and research involved in space exploration. 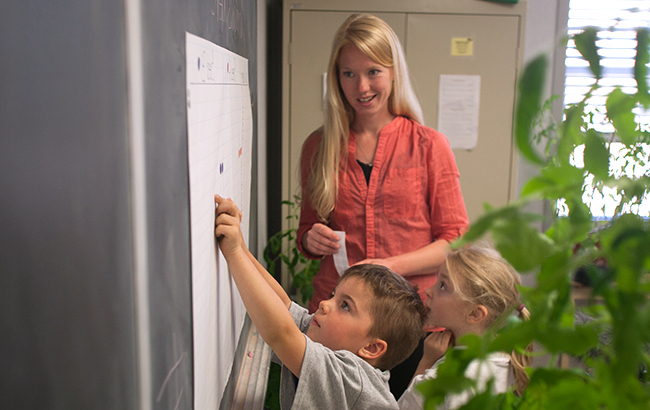 Teachers can expand on the basic Tomatosphere™ Seed Investigation by connecting it to studies of plants, space, nutrition, math or the environment, depending on grade and curriculum. 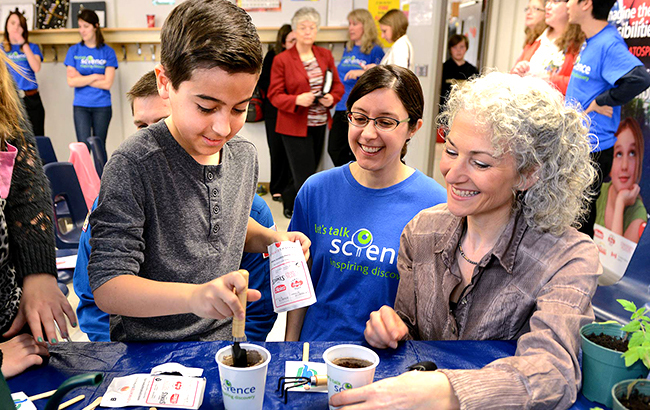 In 2014, Let’s Talk Science, a national, charitable organization that creates and delivers science, technology, engineering and math programs to Preschool to Grade 12 classrooms, began operating Tomatosphere™ in Canada. Let’s Talk Science Education Specialists create and maintain the Tomatosphere™ educator resources found at tomatosphere.letstalkscience.ca. 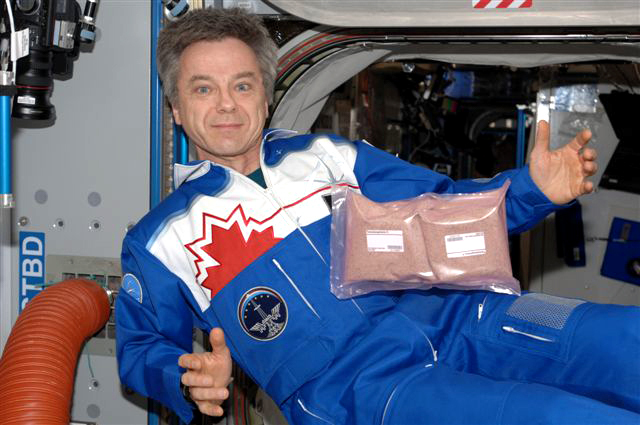 The consortium of partners who oversee Tomatosphere™ include the Canadian Space Agency, HeinzSeed, Let’s Talk Science (operations in Canada), First-the-Seed Foundation (operations in the United States), Stokes Seeds, and the University of Guelph. Tomatosphere™ engages and inspires the young minds of our future generation, while contributing to vital present-day research. Focusing on the technical needs of exciting ventures like the space program motivates young people to study science, technology, engineering and math. Not every student will become an astronaut, but many will find significant, worthwhile roles supporting knowledge-based programs like those being developed by the Canadian Space Agency (CSA) and others.